Single Prong Hook attaches to Crossbar suits 12mm Wall Strip Crossbars. Medium duty 200mm, diameter 5mm hooks for retail store fixtures grid back tube bars. 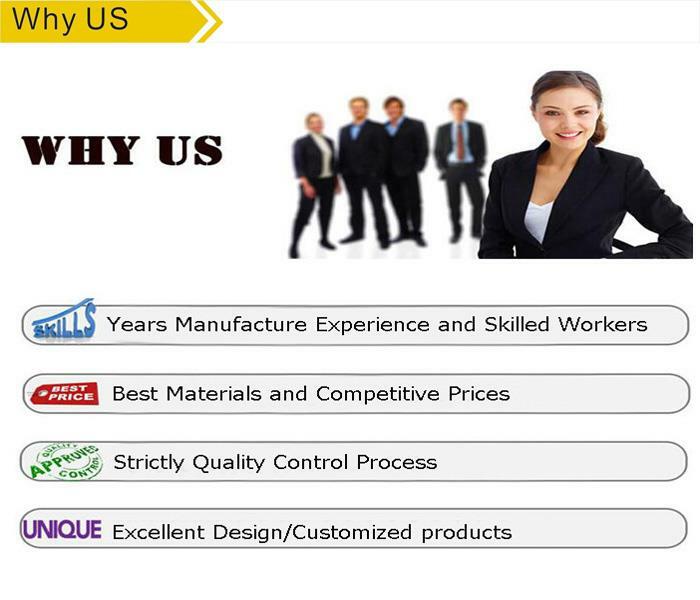 Our product is offered down to the requirements of our customers. This gridwall Shelf is designed to fit into gridwall fixture and provides added merchandise space and displays plants, floral arrangements and novelty items.